We Support the Pets in the Classroom Program! 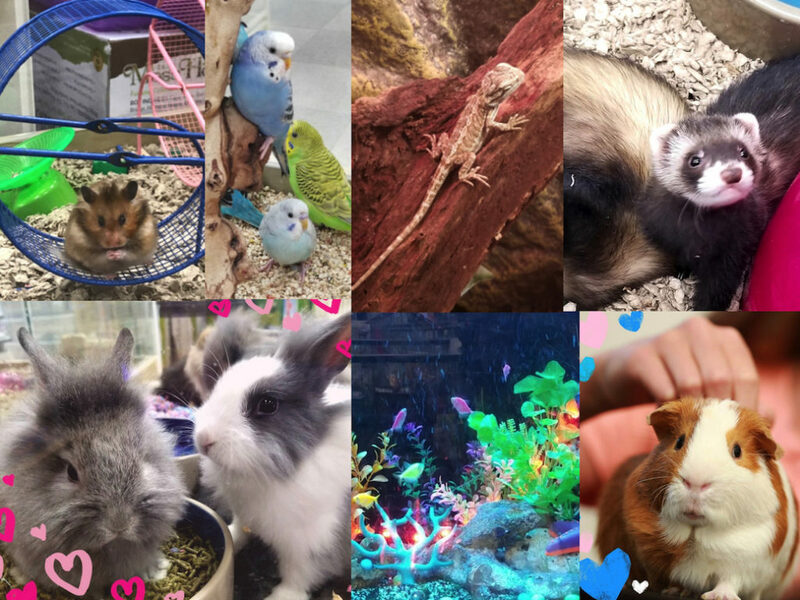 Teachers apply for a grant to get a pet and a full pet habitat for your classroom to enhance the learning of all of your students. The Pets in the Classroom Website has great information, lesson plans and ideas of how to incorporate a class pet into your curriculum! Visit the Pets in the Classroom Website to apply for your Education Grant! Applications open August 1, 2018! Another way to consider using an unusual pet in your classroom at this link!